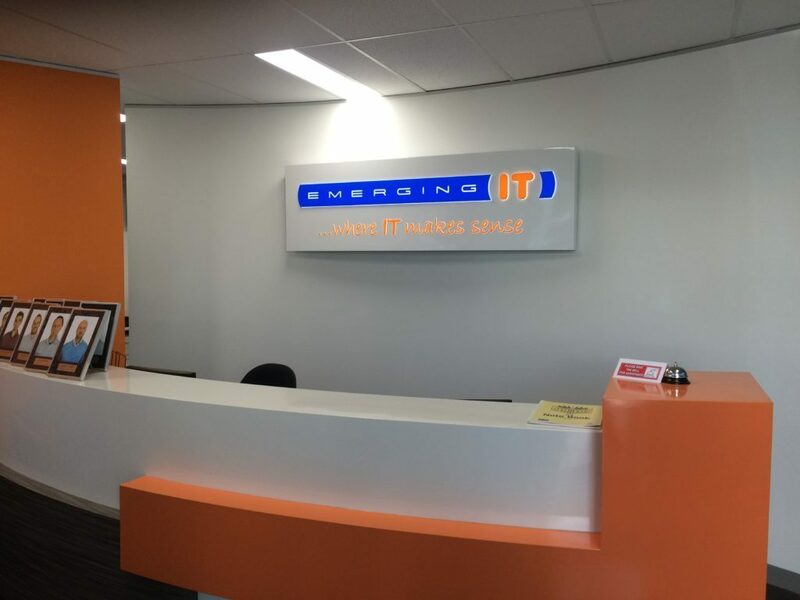 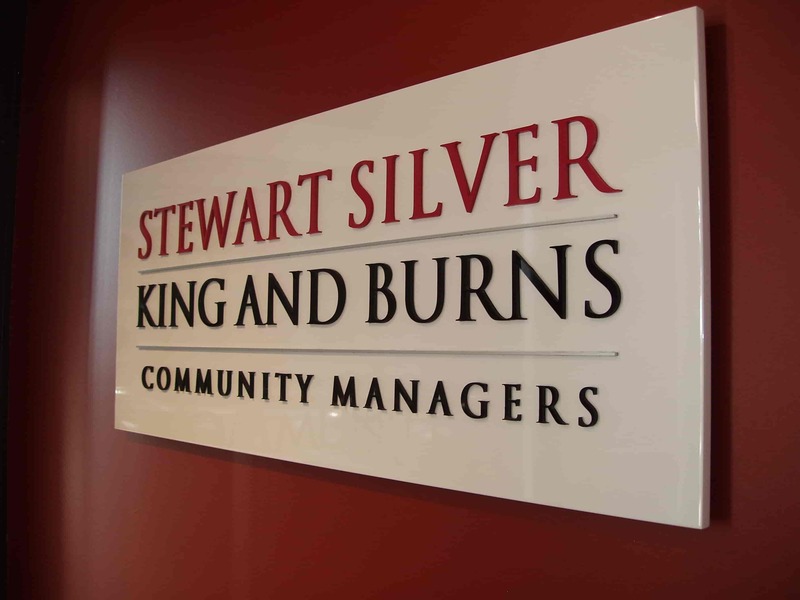 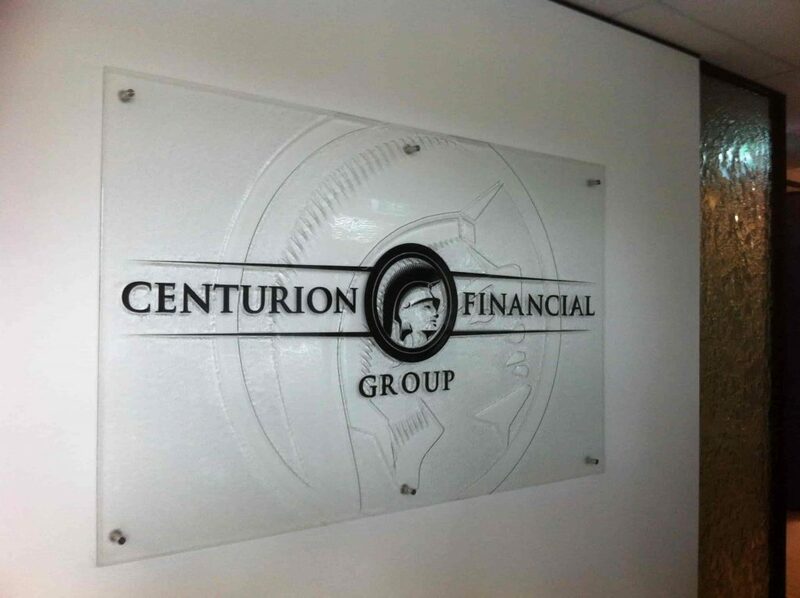 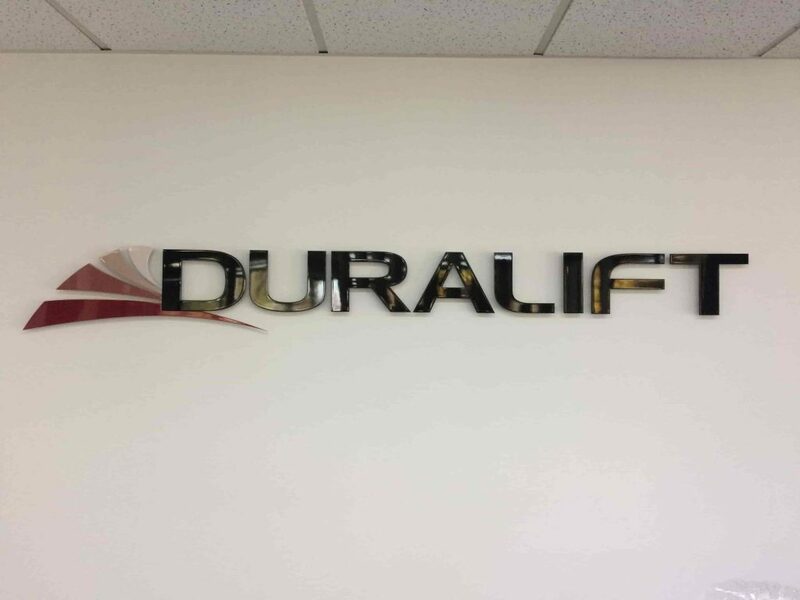 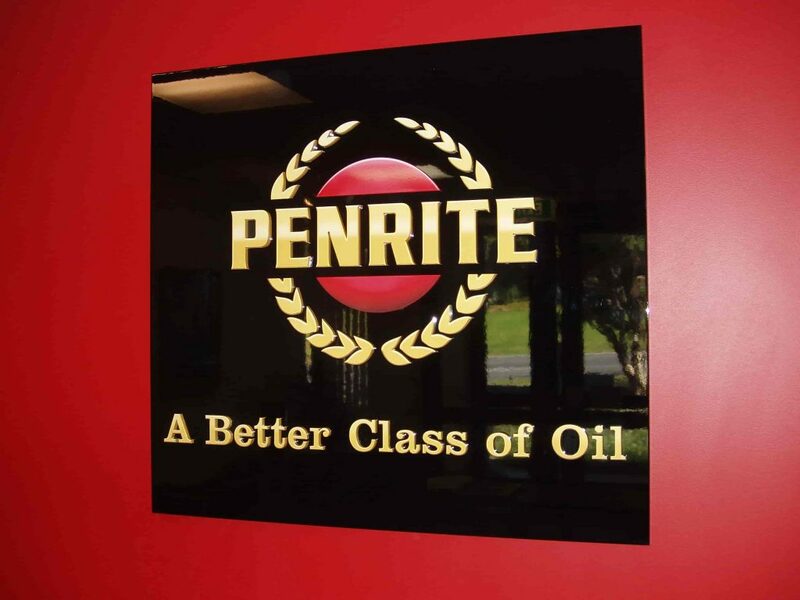 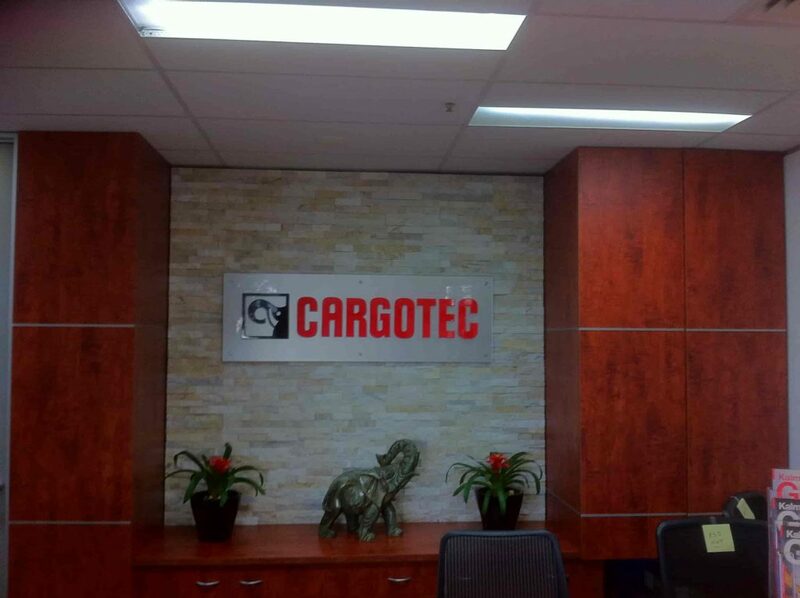 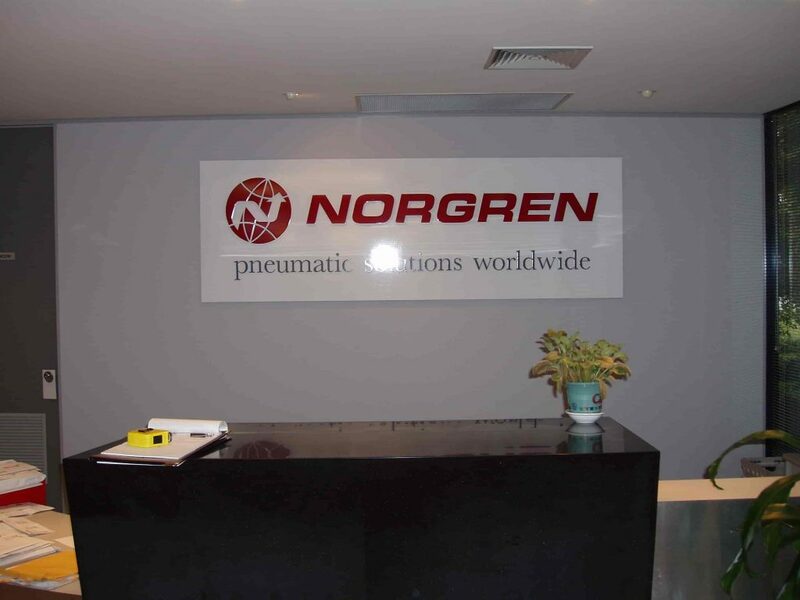 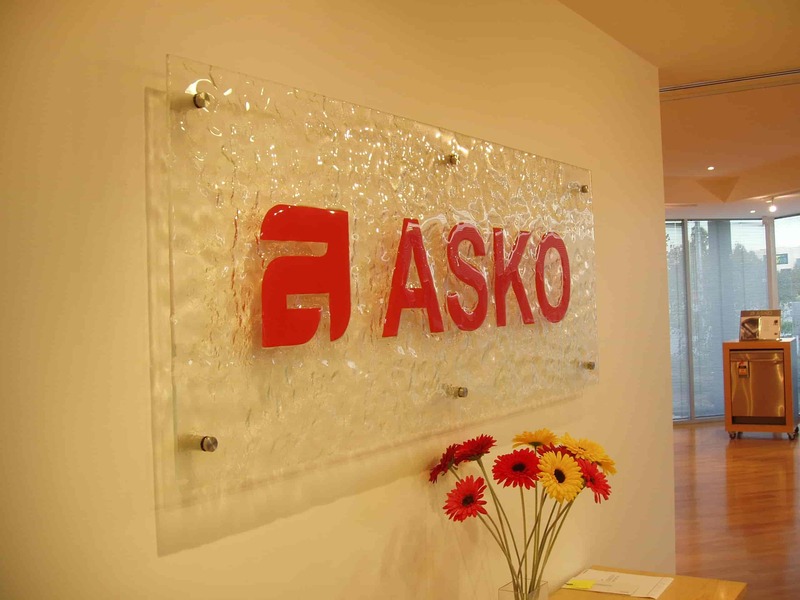 Create a professional appearance for your corporate office with a custom made Reception Sign! 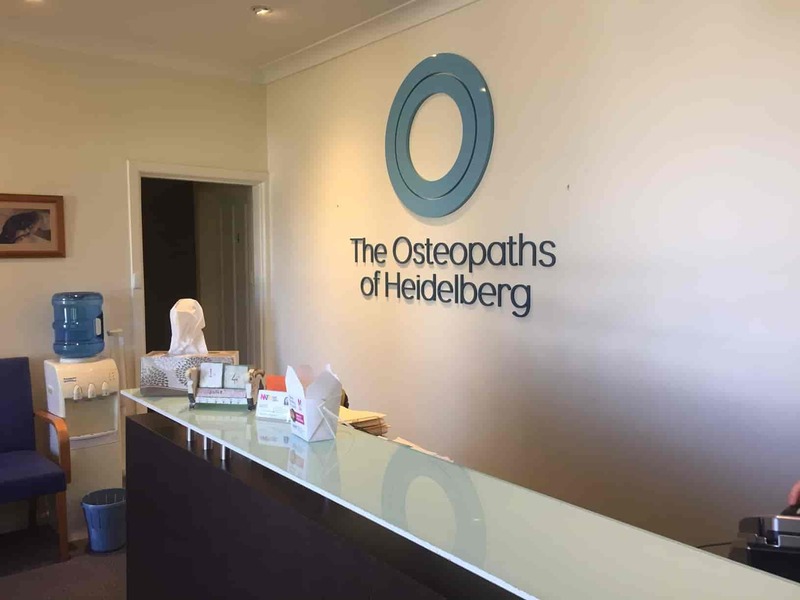 A stylish and classy reception sign will make a fantastic addition to any reception or office foyer area, reinforcing the branding of your company with an up-market and professional look. 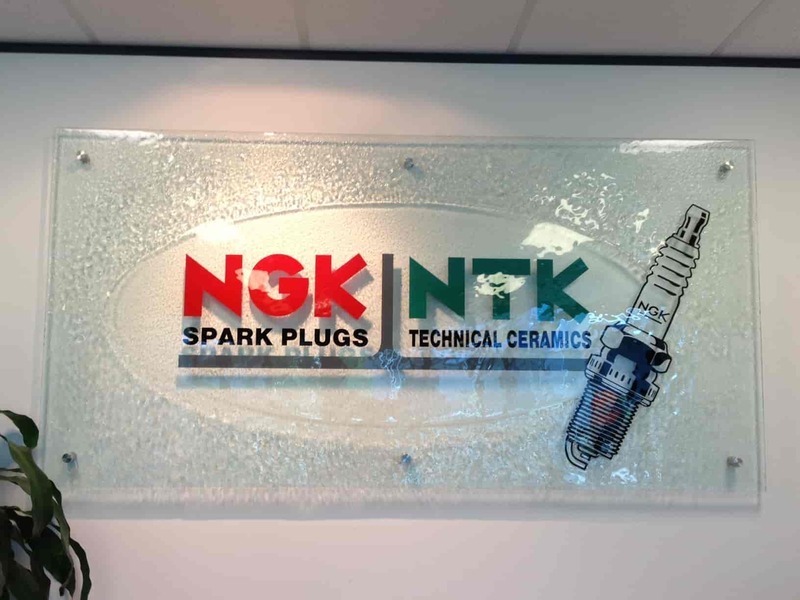 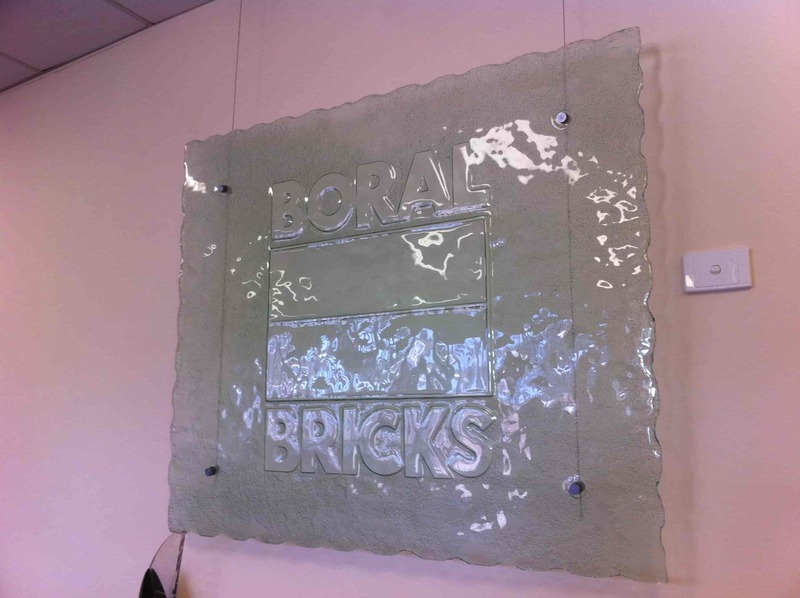 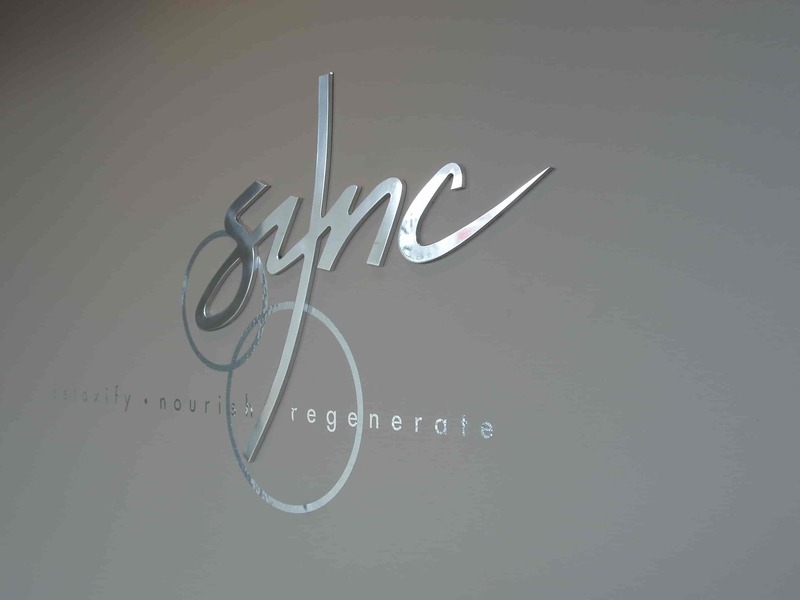 These signs are often spaced off the wall to add depth and we can advise you on the various materials available and the different effects that can be created. 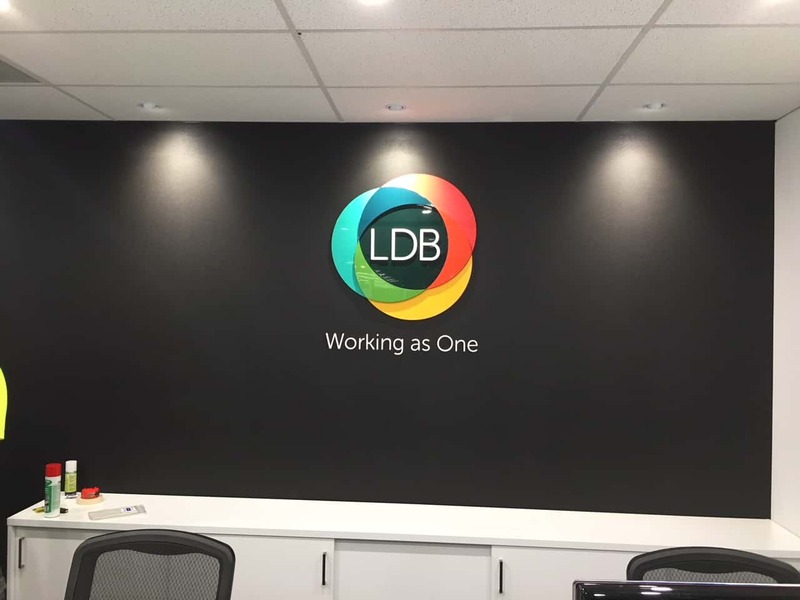 From vinyl lettering, digital printing or even laser-cut lettering on a wide range of substrates, we offer a variety of striking and long-lasting office signage solutions that can incorporate your logo, theme, colours and graphics in a professional and visually pleasing manner. 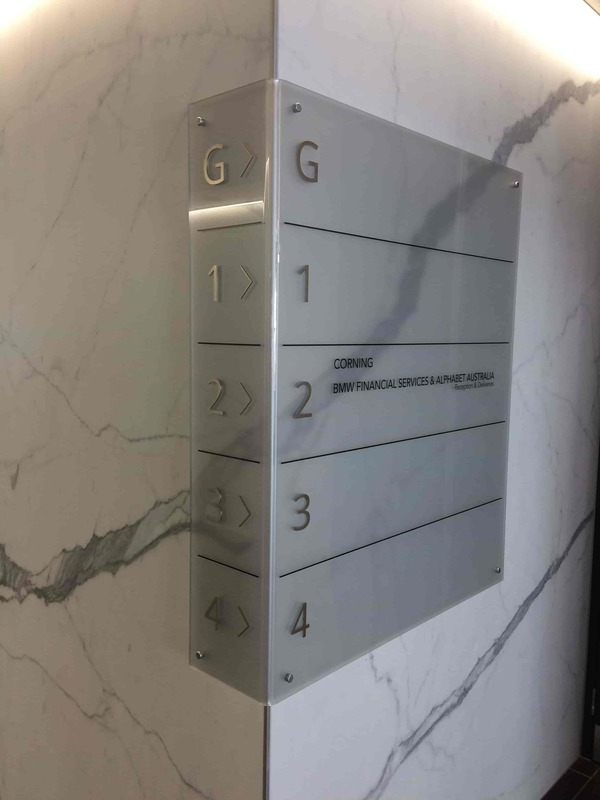 You can rely on the team at Jag Signs to handle your reception signage requirements from start to finish, resulting in a completed job that will really enhance your corporate office area. 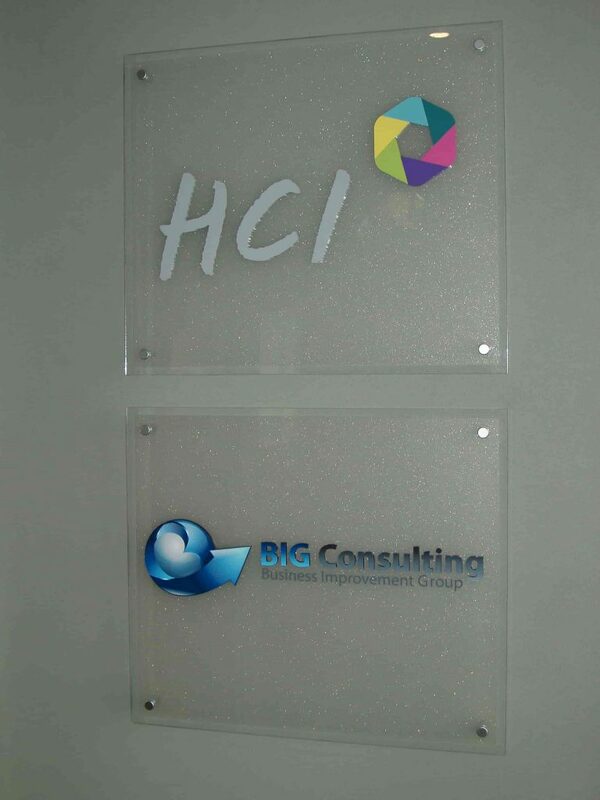 We even have honour boards and window etch services for all your signage needs!